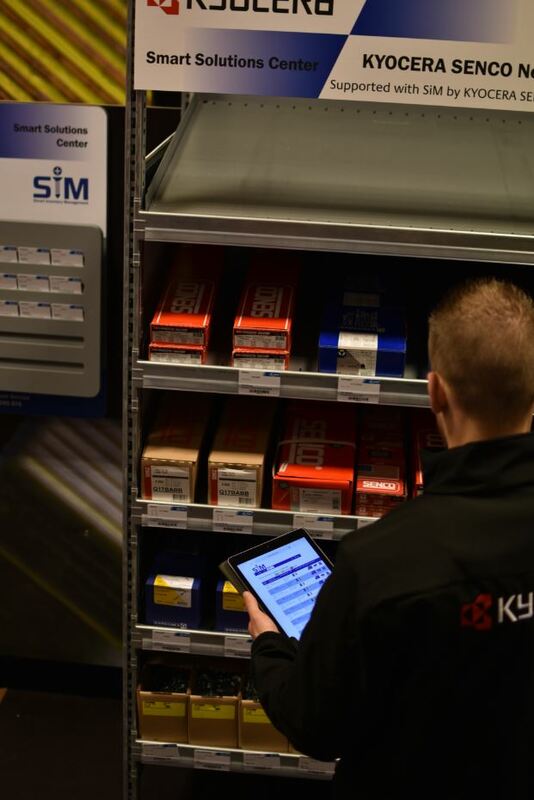 SiM is a simple but flexible stock control management system that helps organise and optimise the internal product supply and ordering process. It offers a wide range of logistic solutions and can be deployed at different levels within an organization (warehouse, supermarket and production line). 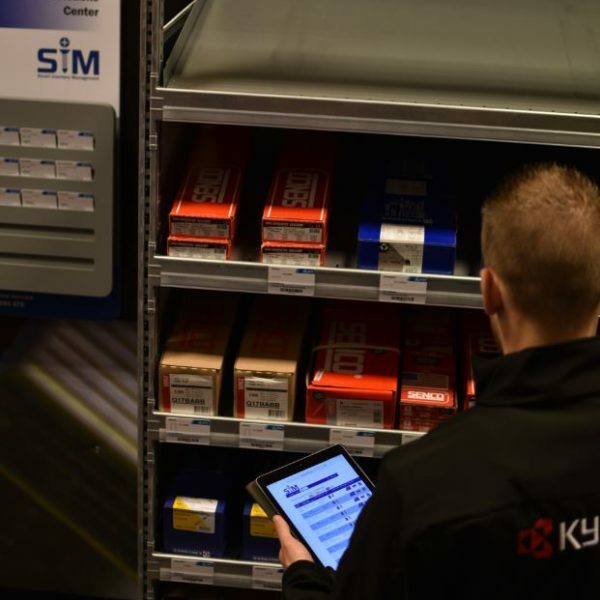 By using the SiM system, the error rate throughout the ordering process is dramatically reduced, stock shortages are prevented, order processing demands from ordering to product placement are significantly reduced, resulting in the Total Cost of Ownership (TCO) being significantly reduced. 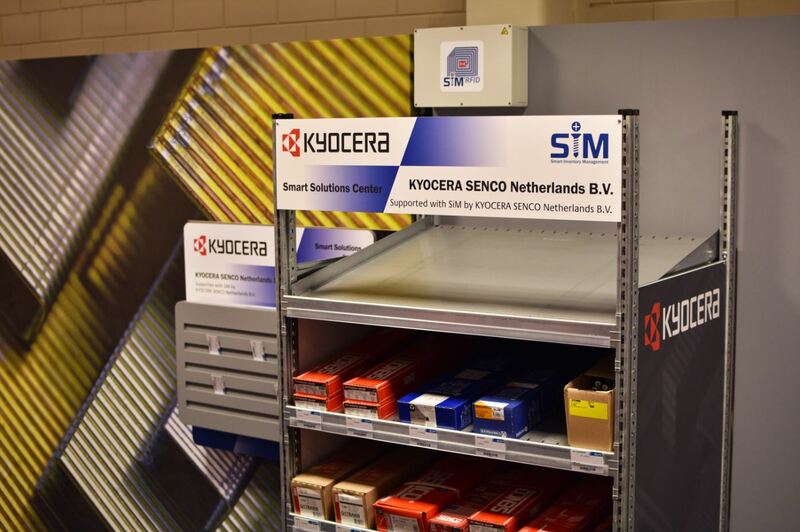 SiM is available in different solutions varying from simple to advanced methods and technologies: SiM Shop, SiM RFID and SiM Kitting. All solutions are connected to a cloud based system in order to have real-time information available exactly when you need it. 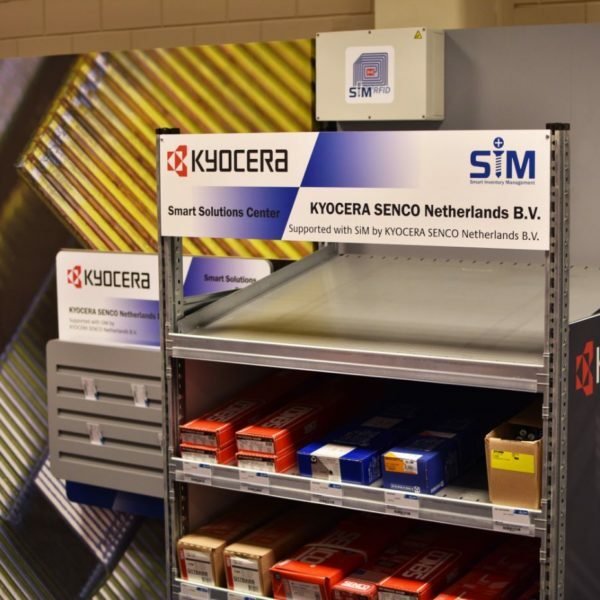 SiM can be applied as a VMI (Vendor Managed Inventory) or CMI (Customer Managed Inventory) system.